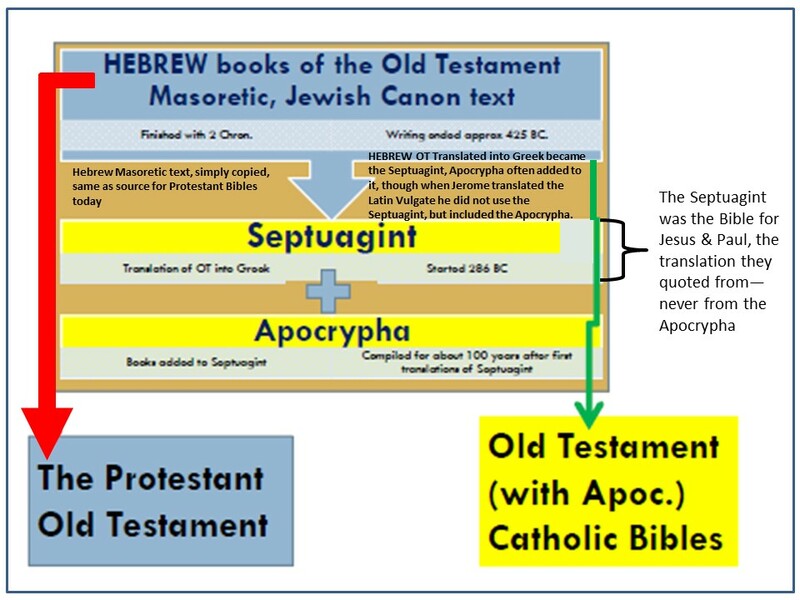 If the Bible is supposed to be historically accurate, What about the books some Bibles have inbetween the Old Testament and New Testament? Are they historically reliable? Why aren’t they in all Bibles? 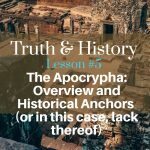 In our last lesson we looked at how the Old Testament is tied to real history and real geography. 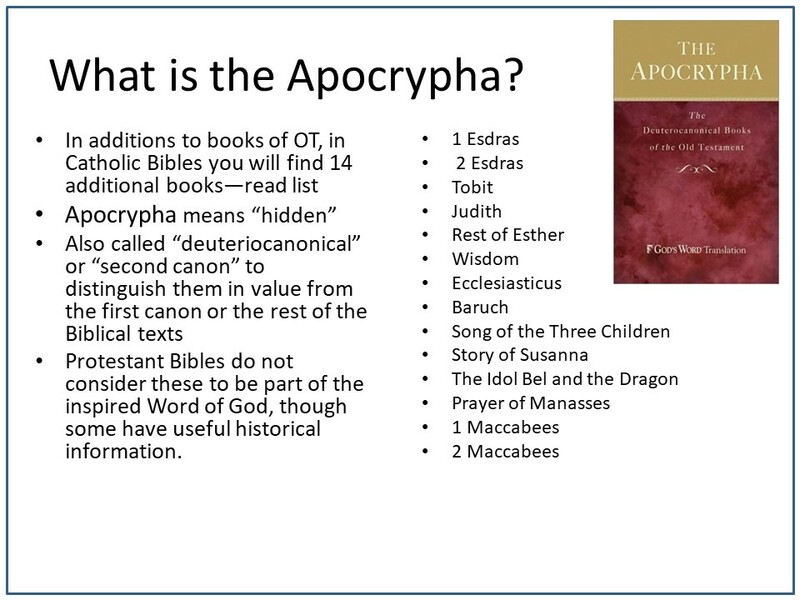 This week we’ll look at the Apocrypha to see if it meets the same tests. We’ll look at what it is and how it came about. 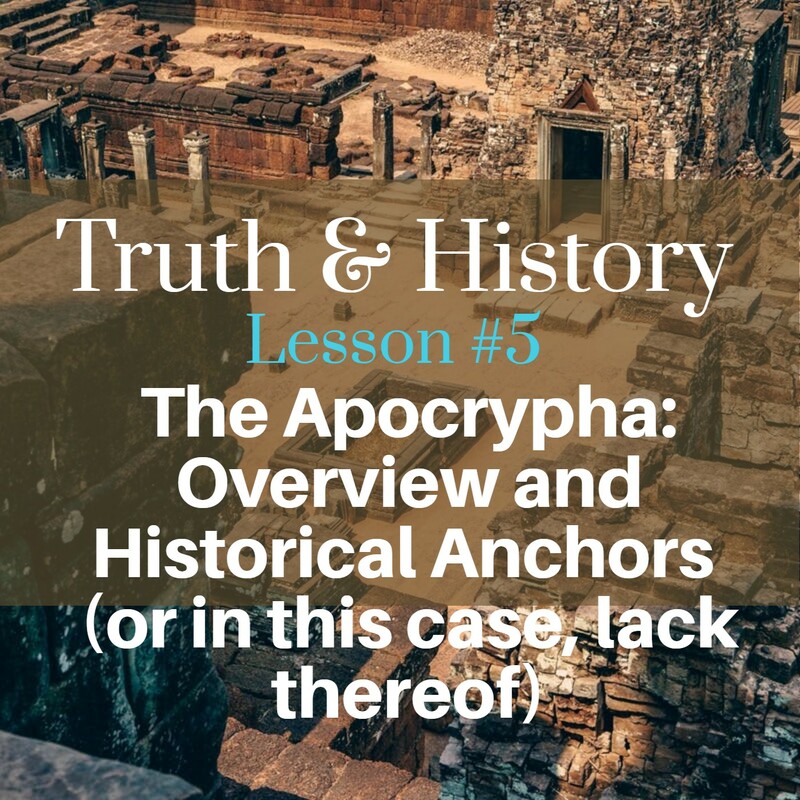 As you’ll see it’s part of a bigger story that includes a history of the Septuagint—more than a scholarly term, this was the Bible of Jesus and Paul—a Greek translation of the Old Testament that was translated about the same time as the Apocrypha. 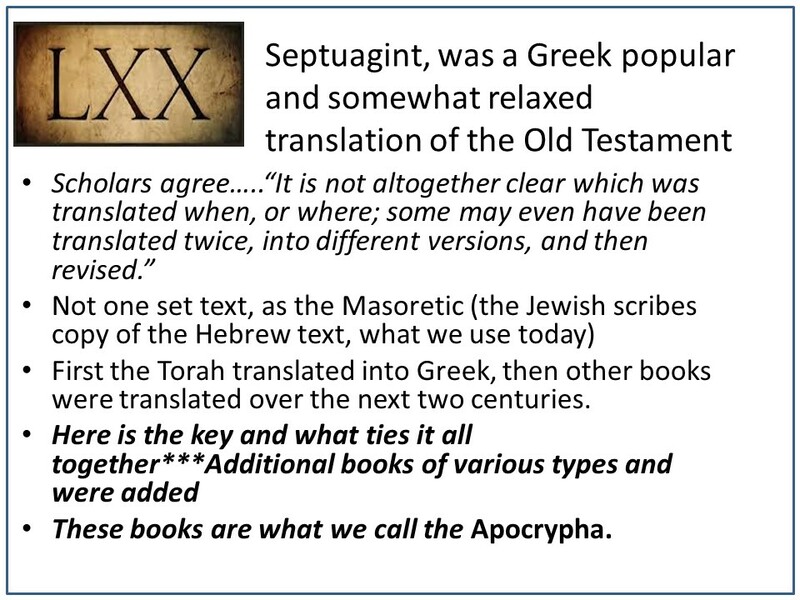 But we can’t confuse the two because the Septuagint is a translation of the Old Testament from Hebrew to Greek and the books of the Apocrypha are not considered divinely inspired because the reasons we cover in the podcast. 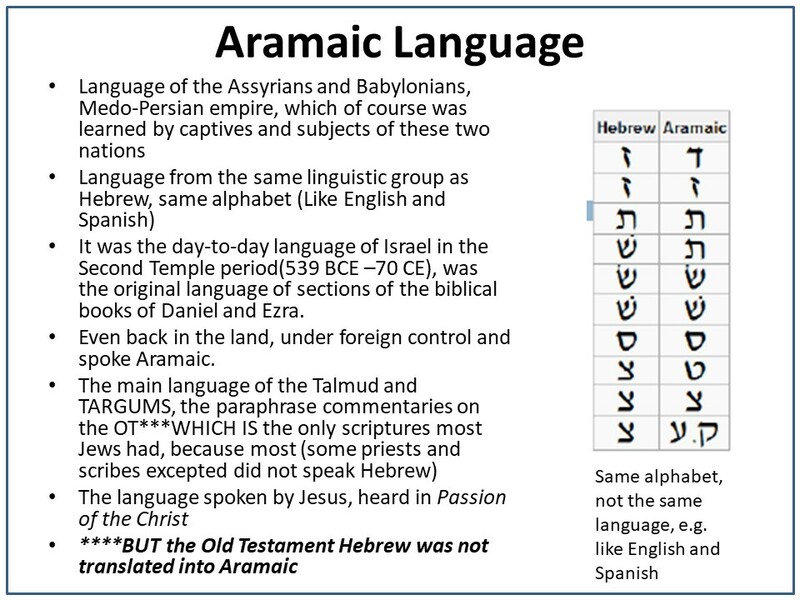 Following are some slides that may help explain some of harder to understand terms in the podcast.